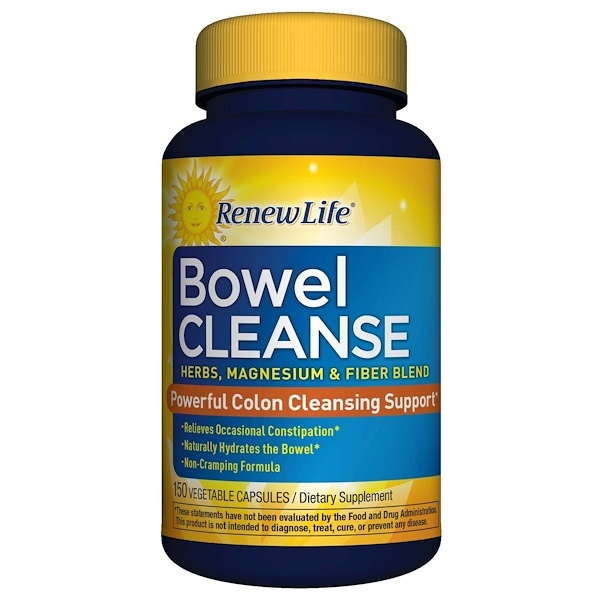 Bowel Cleanse is made with a triple fiber blend, herbs, and magnesium to help cleanse the colon, promote regularity, and help eliminate waste and toxins so you can feel your best again. Take five (5) capsules in the morning. May be repeated in the evening. Drink plenty of purified water while using this product. 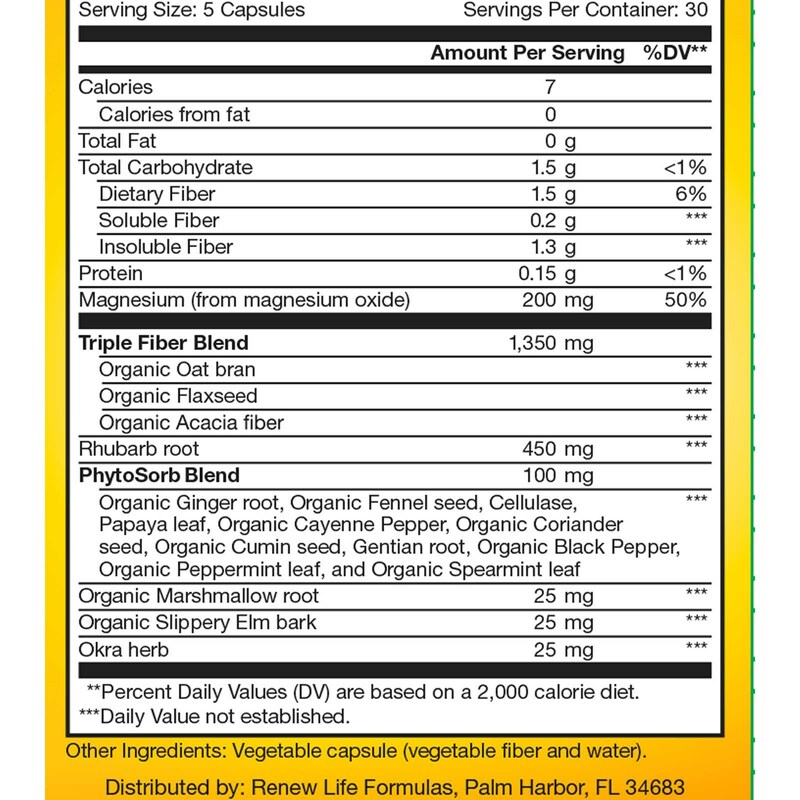 Notice Using this supplement without at least a full glass of liquid may cause choking. Do not use this supplement if you have difficulty in swallowing, acute cough, or obstructed bowel. May be taken for 30 consecutive days for a total colon cleanse. Consult your healthcare professional before using this or any product if you are pregnant, nursing, or under medical supervision. Notice: This product contains rhubarb. Read and follow directions carefully. Do not use if you have or develop diarrhea, loose stools, or abdominal pain because rhubarb may worsen these conditions and be harmful to your health. Not for prolonged use. Notice of usage: This program is not to be used more than six (6) times per year.